Get the most out of your workday wherever you are with this Dell Latitude laptop. The 14.1-inch screen ensures it’s easy to take with you, but underneath is a powerful Intel Core i5 processor and 4GB of RAM that powers through tasks. 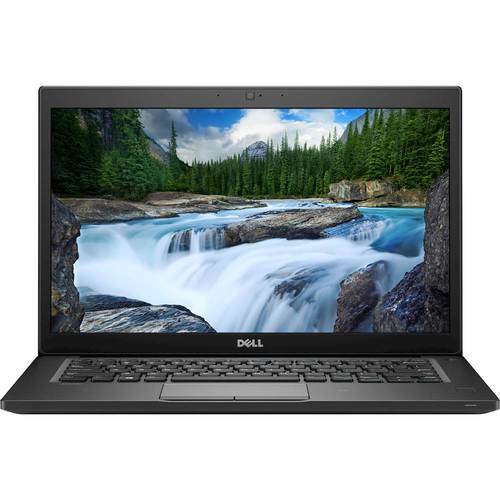 This Dell Latitude laptop also includes a 128GB solid-state hard drive so you can save your work rapidly.